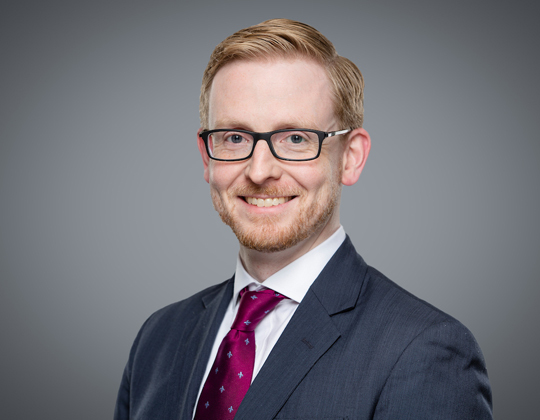 Philip Carpenter joins the Construction Practice Group. 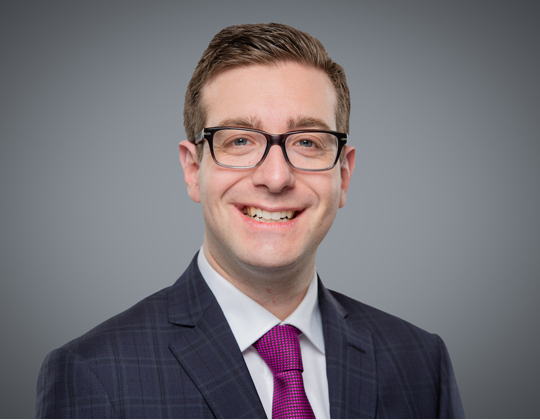 He has extensive experience working on complex construction litigation files for all levels of the industry, having worked previously at a boutique firm in Toronto with a focus on construction law. Philip has represented contractors, subcontractors, owners, and design professionals in a variety of construction disputes. 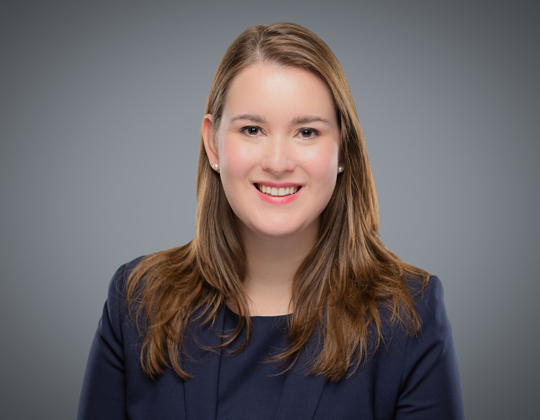 Caroline Garrod joins the Commercial Litigation Practice Group. Caroline’s areas of practice include complex commercial litigation and civil fraud. She has appeared before the Supreme Court of Canada, the Ontario Court of Appeal and the Superior Court of Justice (including a four week trial on the Commercial List), and in the Small Claims Court. Caroline has also appeared as counsel in private arbitrations. Brian Kuchar joins the Construction Practice Group. He has a diverse litigation practice which also includes commercial and civil matters, as well as leasing and employment matters. Brian works with a variety of clients, ranging from large corporations and public institutions to small businesses and individuals. We are excited to welcome Philip, Caroline and Brian to our growing team of lawyers who are committed to providing the highest level of service to our clients.